How can you help us in our work for the community? By donating items of nonperishable food. This can be done through local churches and community organisations. Food can also be placed in bins marked Food For All Inc. in local supermarkets. By donating money. 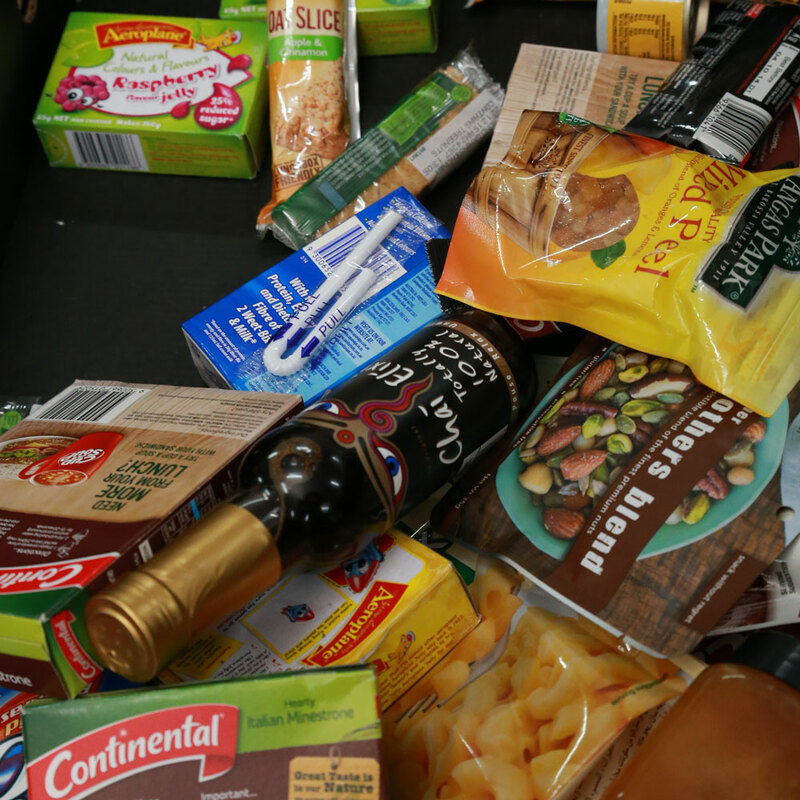 Money donated is used to purchase food from the Food Bank in Dandenong at a nominal rate, and also to purchase food at local supermarkets to enable us to provide a balanced food parcel. 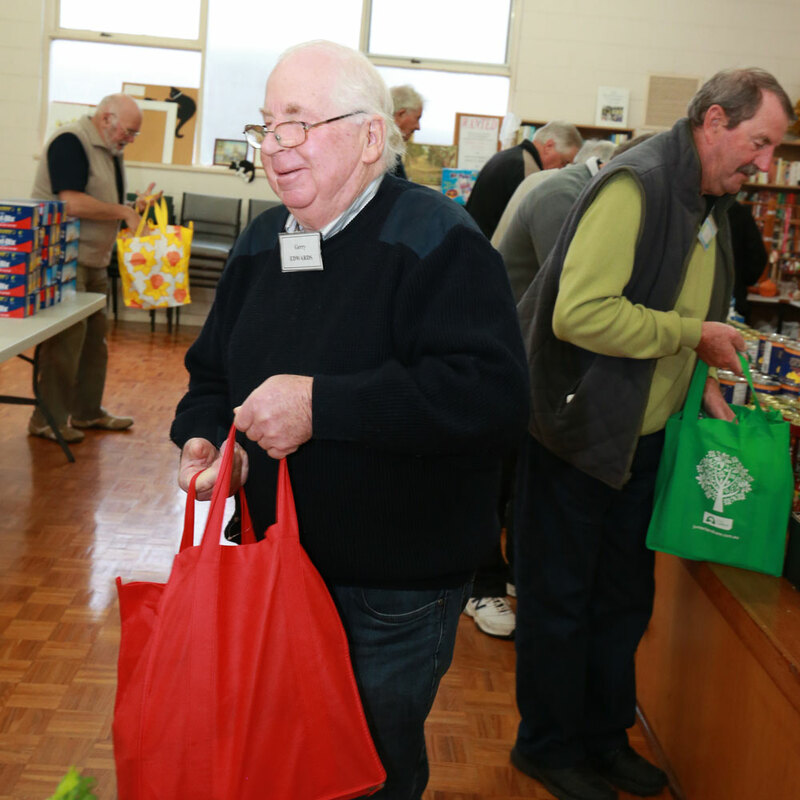 Each Thursday morning our volunteers meet in the grounds of our Lady of Fatima Catholic Church, 16 Hinton Street, Rosebud and pack food parcels for distribution on the Southern Peninsula by the St Vincent De Paul Conferences at Dromana, Rosebud, Rye and Sorrento. Should you be interested in assisting our work just come along on any Thursday morning between 7.00 am and 8.30 am. All are welcome. No training is required and the only time commitment is no more than two hours on a Thursday morning.